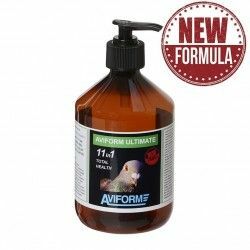 Oils for birds / There are 11 products. 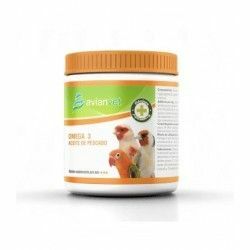 Oregano liquid Avianvet contains essential oil of oregano and eucalyptus. Promotes digestion of birds, stimulates the appetite and strengthens the defenses. Improves the absorption of nutrients at the digestive level. 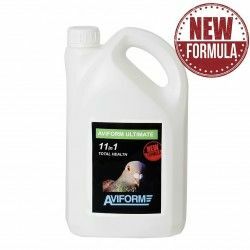 Stimulates the intestinal flora of the birds. 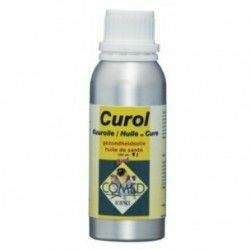 Reduces the risk of diseases, bacterial, parasitic or fungal. Eat Megabactol 250 ml. Essential oils. Megabactol Bird contains essential oils with stimulating properties and purifying. 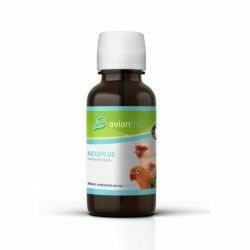 Promotes vitality, growth, fertility, eyesight, feathers, sterility and molt of the birds.